If you are new here, welcome! If you have spent the better part of a decade with us assessing the neckwear and fashion choices of General Conference speakers, welcome back! Glad you’re along for the ride. But what is all of this, you might ask? What are these ties of which we speak, and how are said ties tracked? Ask no more! It’s a simple process: we log every color and style/pattern choice as worn by speakers during Conference, and we put them all in a table, quantify everything, and let you see the results. 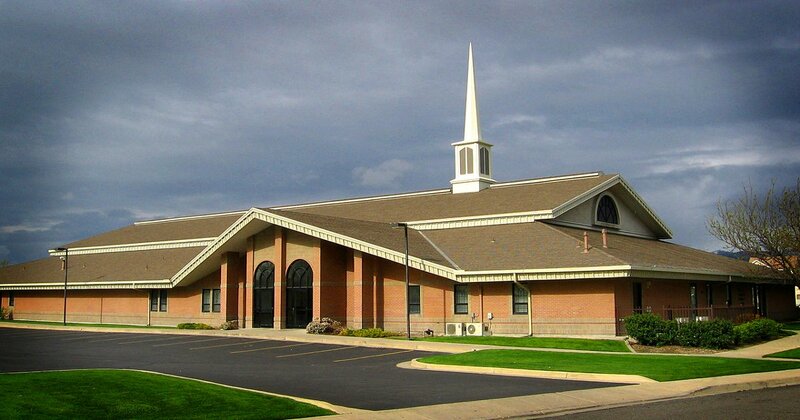 One thing we expect to be different for the first time since we started doing this is the number of ties in question, that is because for the first time in forever, there’s no priesthood session this weekend, only the women’s meeting. That means that we’ll also see a bit of a bump in the numbers of female speakers, thus giving us more data! Last time around, red was the dominant color, per usual, and patterned ties barely beat out striped ones. Will tradition hold, or will purple come out blazing? Who knows! Only the speakers do! Below you’ll see a table and charts updated in real time, and beneath that, a recap of every session. Happy ties! Well Red sure showed up to play in the final session, taking what was already a commanding lead and making it insurmountable. Look at hat! 39% of ties were red. Massive. Blue finally overtook Purple, but it’s still safe to argue that the former underperformed and the latter overperformed. Staying in colors, perhaps most surprising was the strong showing from less common colors, such as the number of green ties, and even a bold orange one! 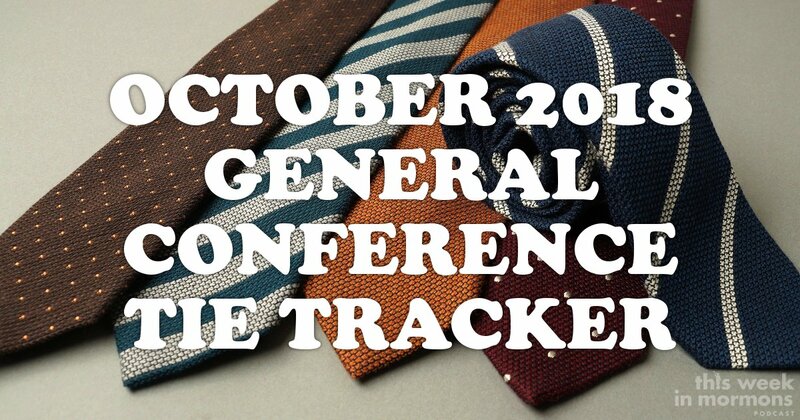 Patterns and stripes are typically the dominant styles in every General Conference, but patterns dominated this time around, again, especially from the last session. Considering we only had four total female speakers this conference, we didn’t get a huge sample, but, once again, Sister Craig won all of conference with her Hunger-Games esque dramatic cloak. May the odds ever be in her favor. And that’s a wrap for another romp through Tie Tracking! Hope you’ll join us next April! And make sure to come back to this website for great Latter-day Saint-related news and commentary, including our excellent podcasts. Blue is surging, but Purple continues! This is going to be a photo finish. The Sunday Afternoon session typically features a bevy of Seventies, thus increasing our sample size, so perhaps normalcy will be restored and Blue will take the silver medal. We also had some pretty excellent paisley action this session, not least of which was from Elder Shayne M. Bowen. Full disclosure: he was my mission president (and a great one, at that), so I’m super biased and probably need to recuse myself at this point. But I won’t. 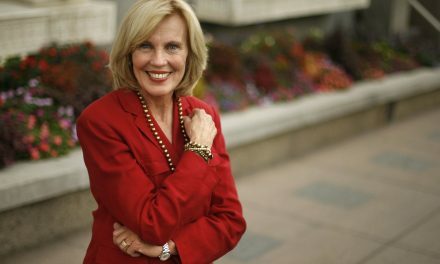 This is a blog, not congress! Unrelated: The Tabernacle Choir at Temple Square, or TabCATS, has been crushing it with music today. Seriously, go back and watch “Music and the Spoken Word” as well as the musical numbers from this session. “His Voice as the Sound” was particularly stirring. Also still surprising: patterns are doing great, and dotted ties are doing much better than usual. It seems that in our effort to de-“Mormon” ourselves, we are branching out more on tie patterns. Well done, one and all! 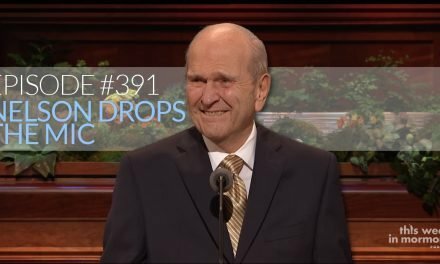 President Nelson actually changed his tie! Haven’t seen that before. Thankfully, he did away with the clash-prone fat stripes and donned a simple blue patterned tie. Phwew. Other female fashion was pretty straightforward. Let’s give particular love to Sister Franco and her plaid dress. Plaid! We don’t see that much in a world of solid color blouses and jackets, so much so that we had to bounce around her colors because our existing table structure didn’t provide for some flair. Thanks for the flair, you cheeky Argentina! What is going on with Purple? How is this happening? How is Purple responsible for a quarter of all ties displayed thus far? Can it maintain this momentum, or will ride a wave of early hype, only to collapse when the pressure gets real, like Herman Cain? Elder Uchtdorf was nice enough to wear a bright coral tie. (He’s worn it before). And he was good enough to remind us that King Solomon was wrong. We didn’t have any standout designs or patterns in this session. Most ties were pretty straightforward. Younger speakers seem to appreciate patterns or dots compared to the fat stripes preferred by the older guard. That said, patterns are doing surprisingly well, as stripes often over represent. Make sure to check back tonight as we lay it all out on the relationship between blouses, blazers, and broaches! Alrighty, we’re off to the races, and we actually witnessed a few anomalies this morning. Brother Brough wore what has to be described as the greatest paisley tie of the past ten years, and he wore it with aplomb! Likewise, Elder Bednar wore some uncharacteristically bright green, and President Nelson donned something that could only have come from the 70s. Or Mr. Mac. We’re going for the 70s. As far as color dominance, Red is off to an early lead, followed by Purple/Violet, surprisingly enough. Expect Purple to fade and Blue to make as stronger showing as the sessions go on. Here’s to you, Brother Brough! Now go and enjoy some very outdated “Family, it’s about time” videos before The World Report kicks off. 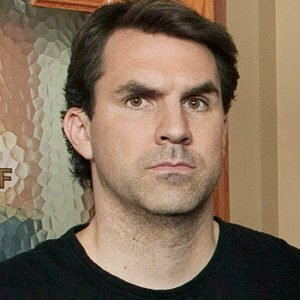 Mark Brendanawicz (also known as "Brendanaquits") is a construction manager and former city planner. He lives alone in Indiana. 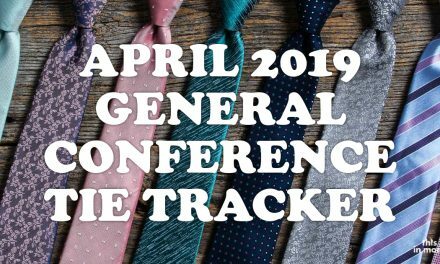 April 2019 General Conference Tie Tracker!